Pin for Later! I. 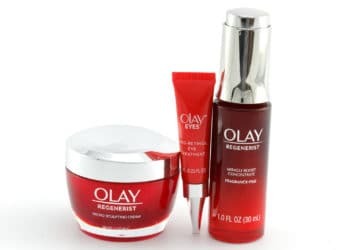 Background Since I was ten years old, I have used Olay products on my face. 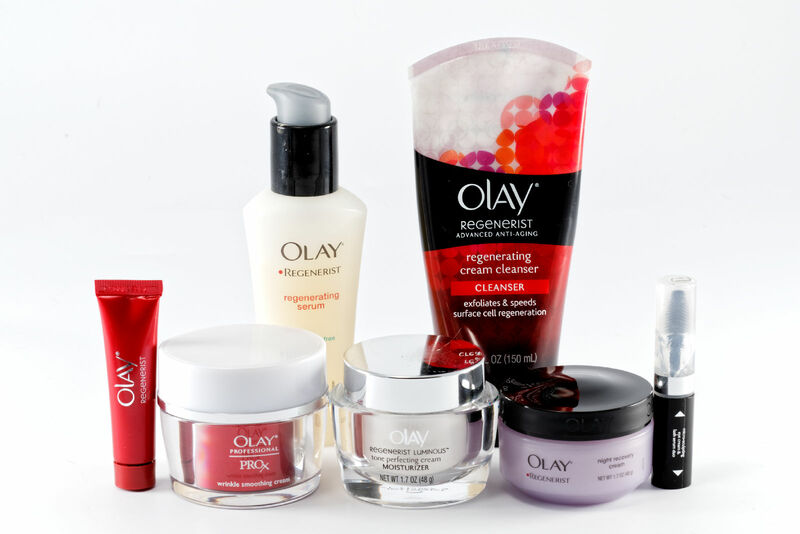 Olay Products are the Best!